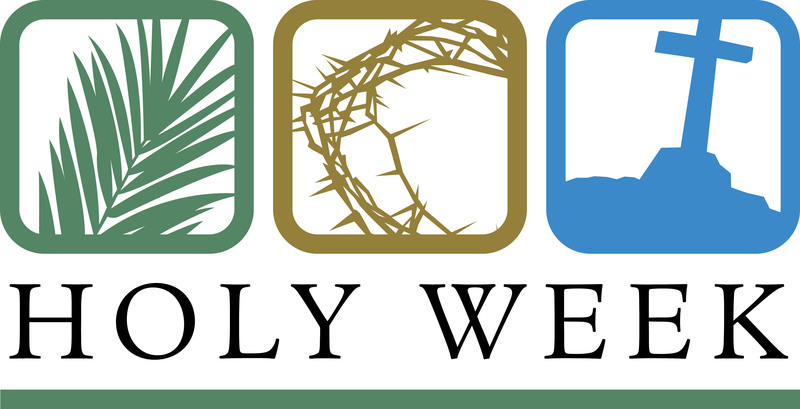 Message: From Hosanna to Alleluia: What to Do in Between? of their favorite muffins to share. Beverages will be provided.